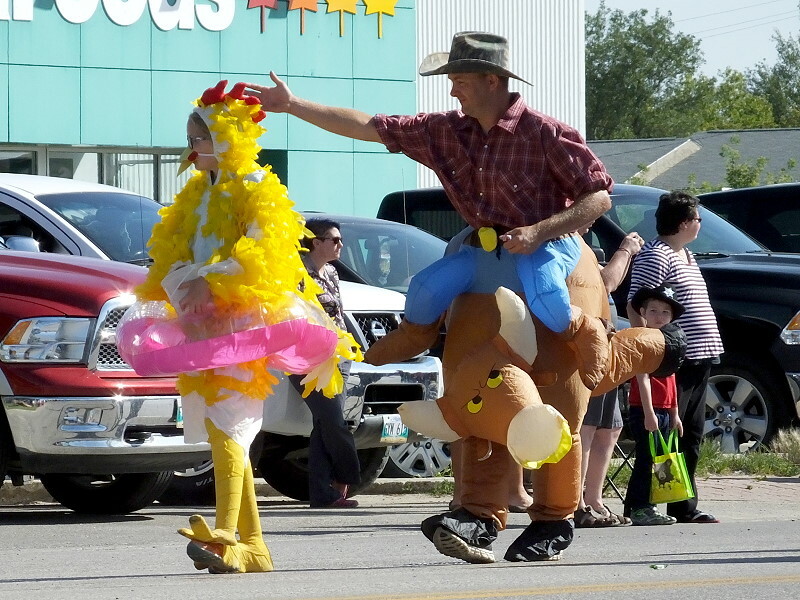 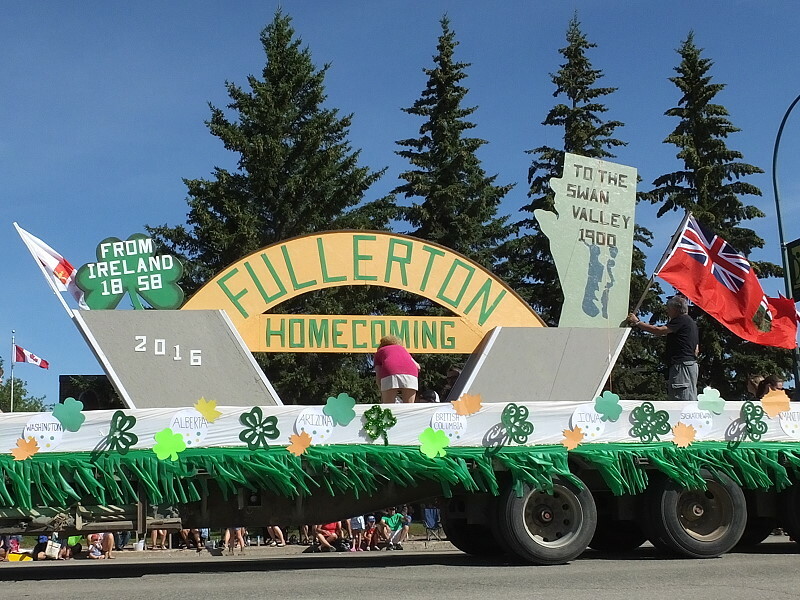 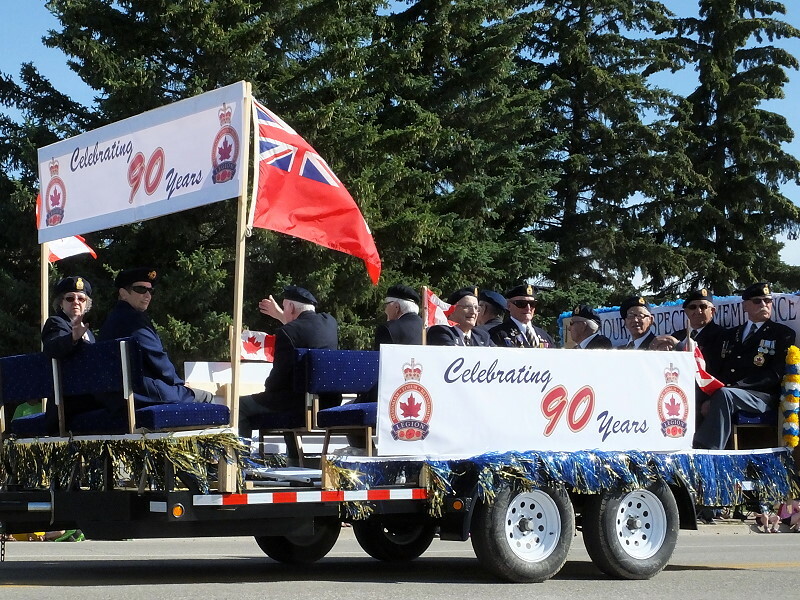 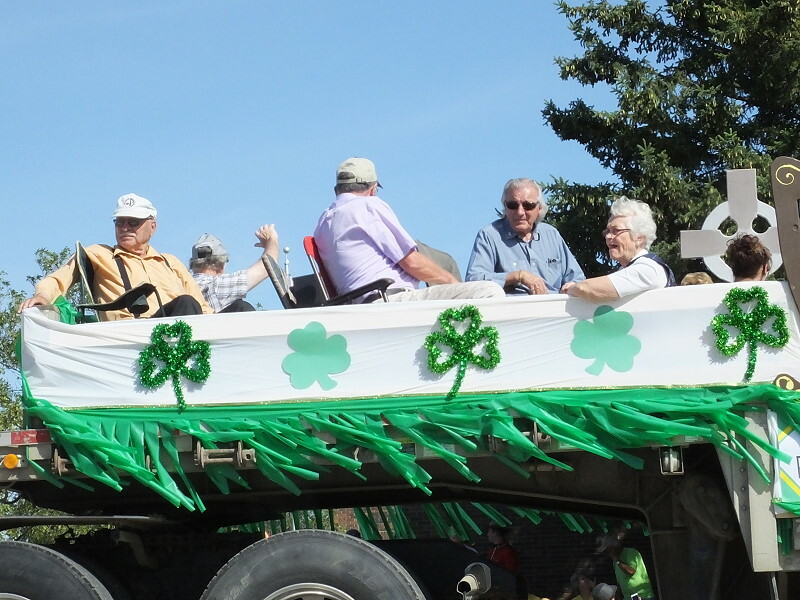 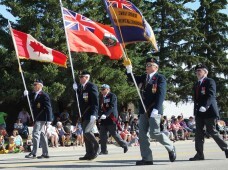 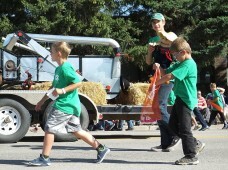 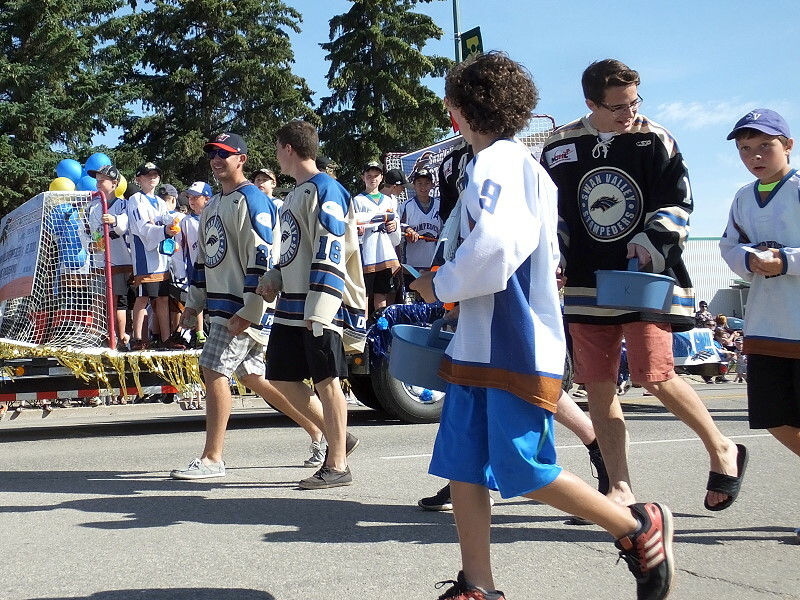 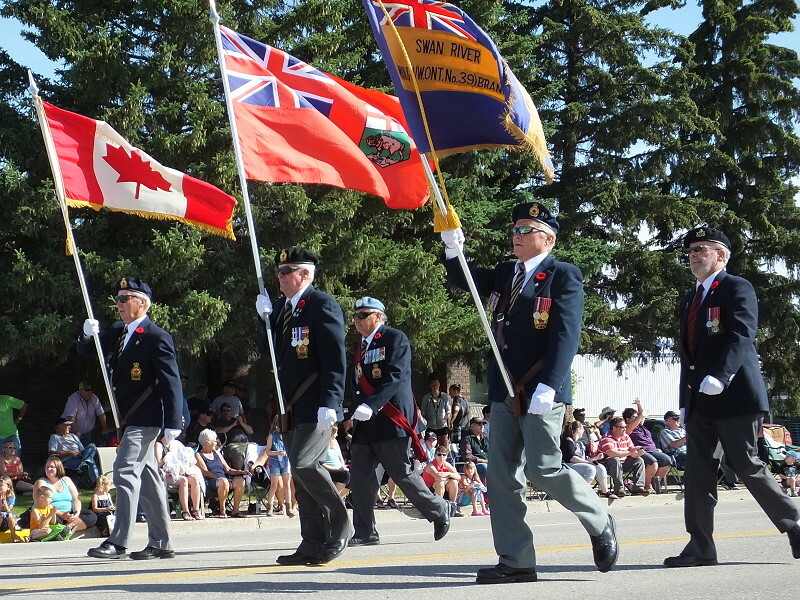 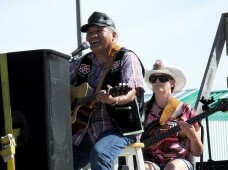 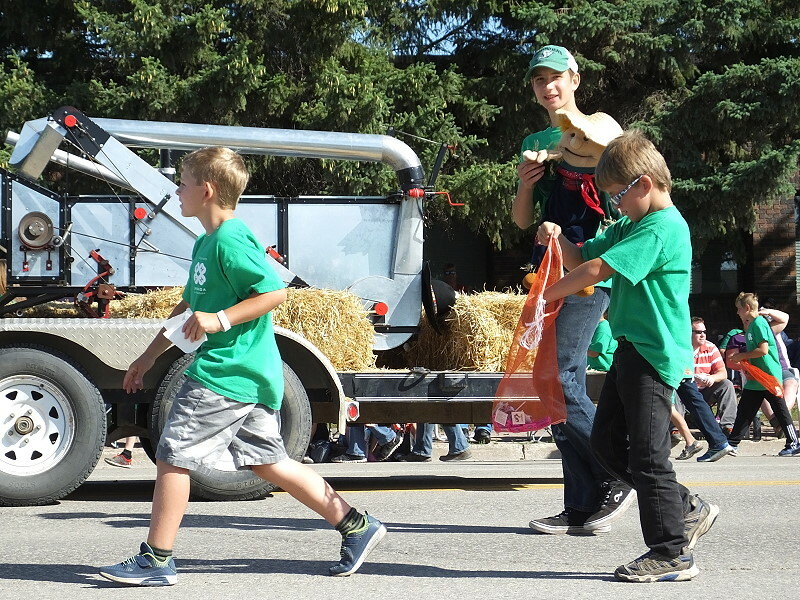 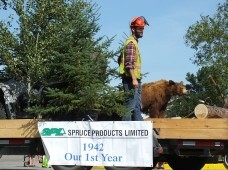 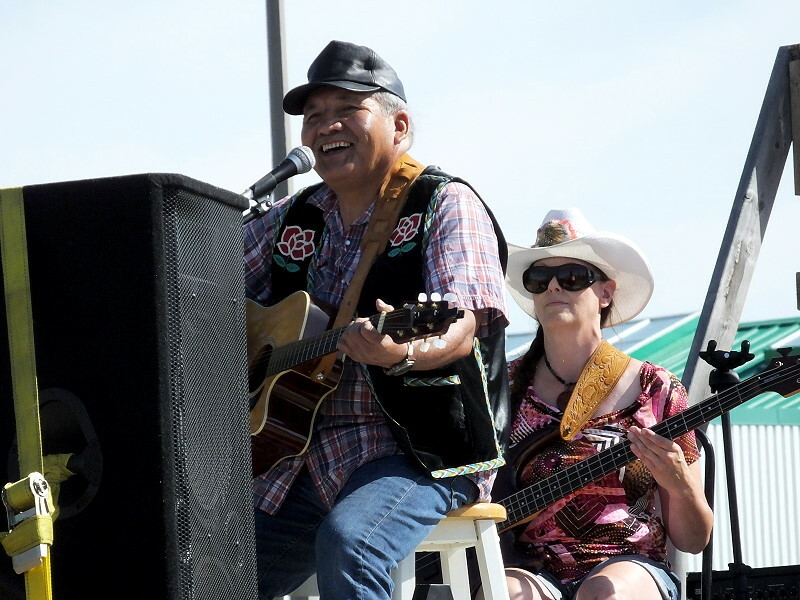 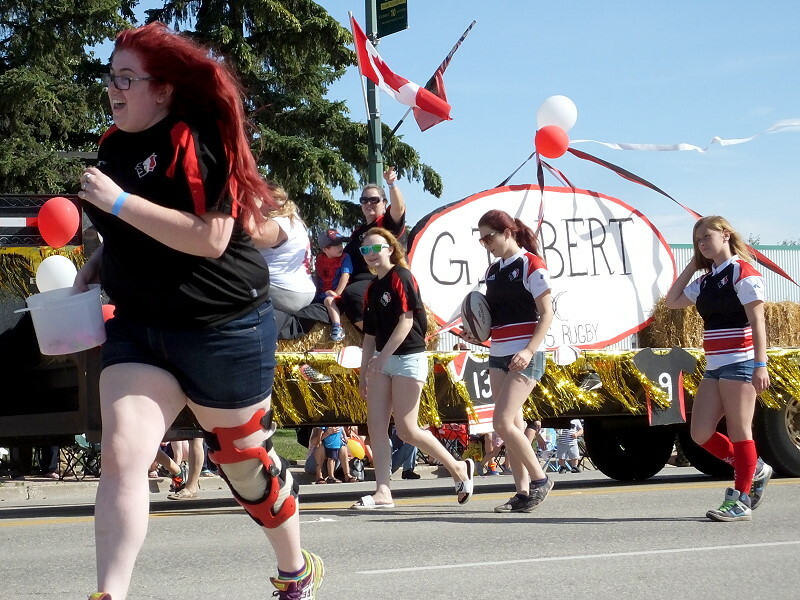 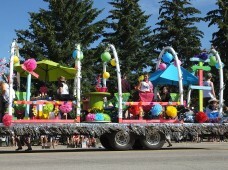 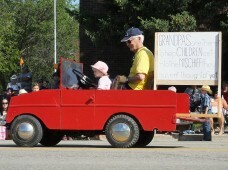 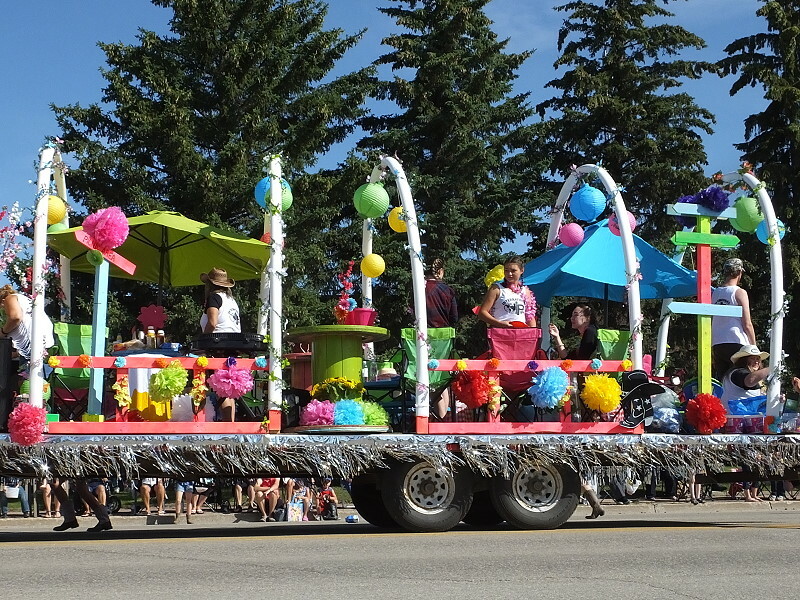 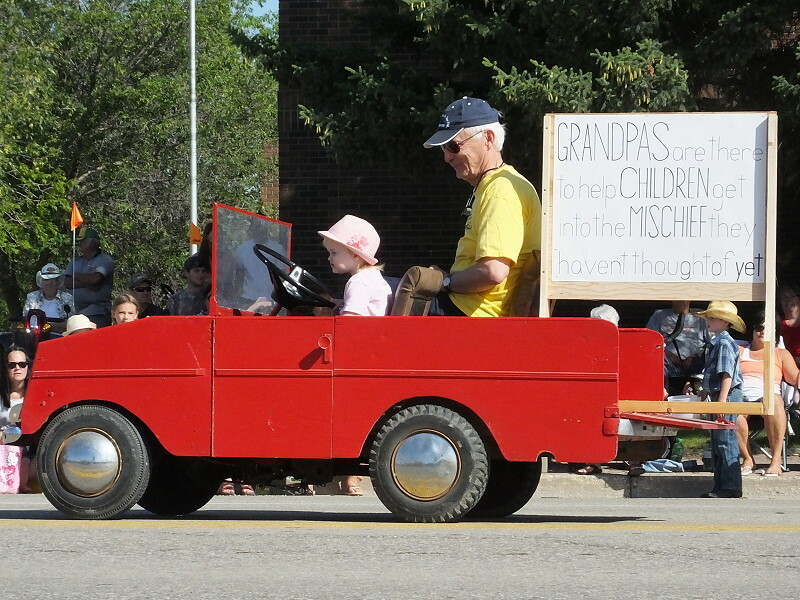 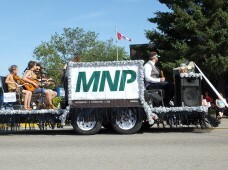 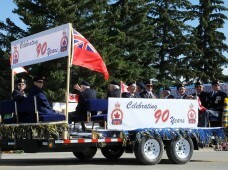 At 10am on the last Friday in July (July 29th in 2016) the Chamber of Commerce parade gets rolling down main street in Swan River, to the delight of crowds gathered along the route. 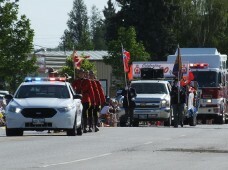 The sound of sirens is the first signal that the parade is underway. 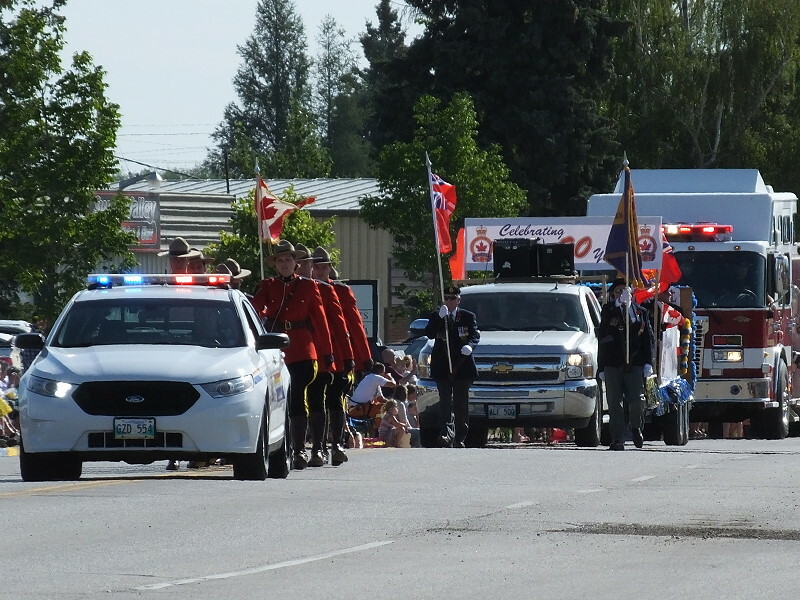 It has become tradition for the parade to be led by a police car followed by RCMP marching in their Red Serge, Veterans in Uniform and First Responders in emergency vehicles. 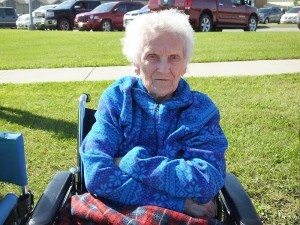 Kay Lawson, who turned 102 in May, was enjoying the sunshine while watching the parade. 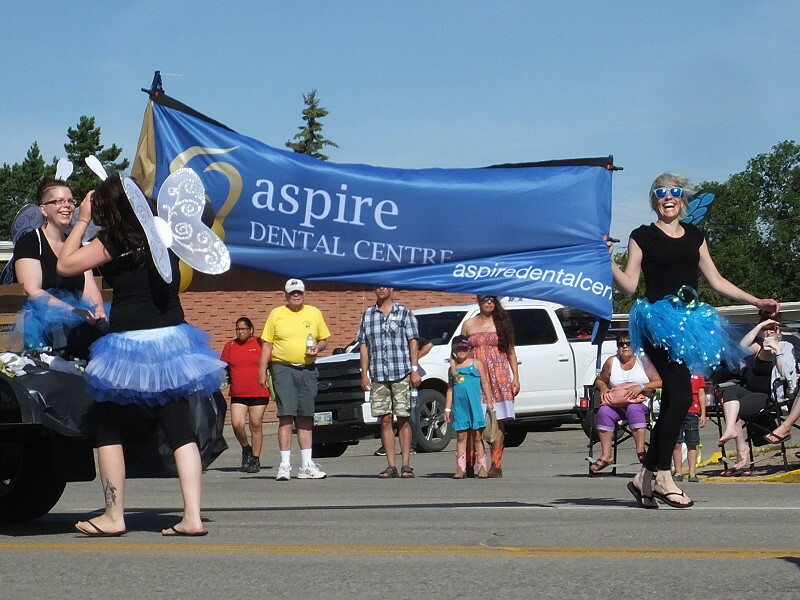 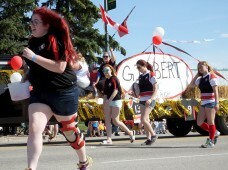 The parade passes by the Swan Valley Health Centre and Swan Valley Lodge and many patients and residents gather outside for a front row view of the parade. 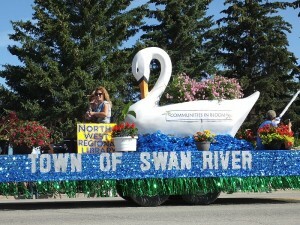 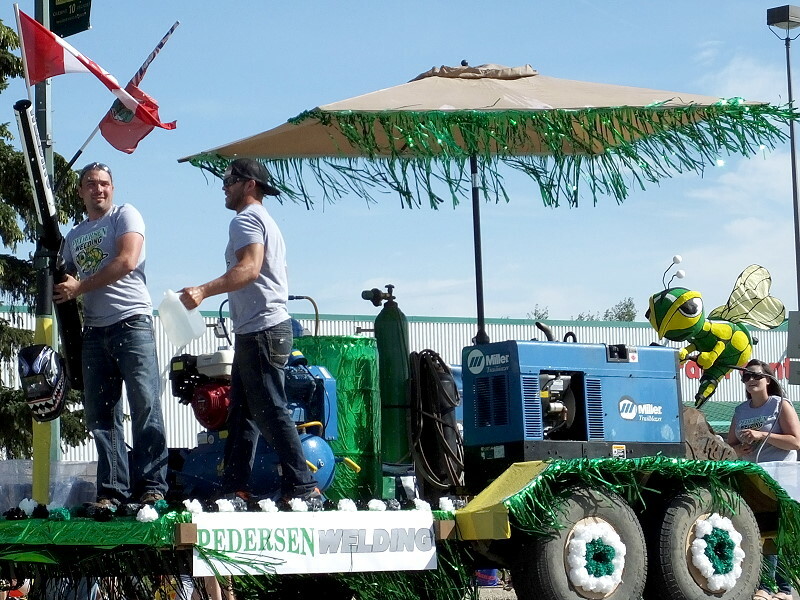 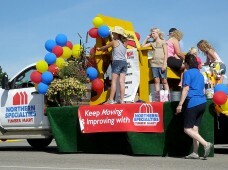 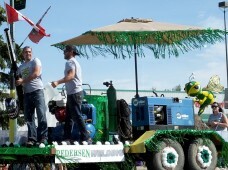 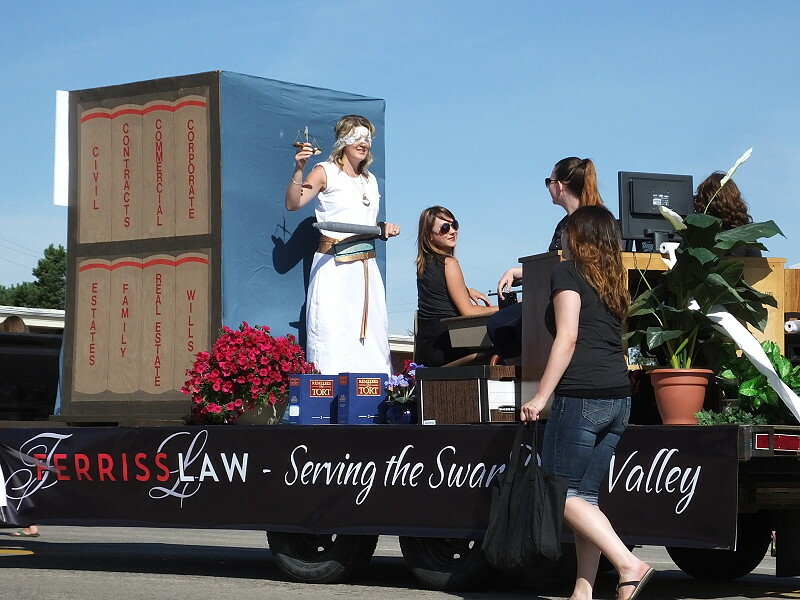 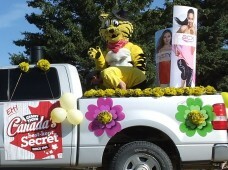 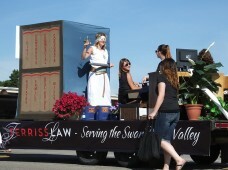 A number of businesses participated with new and unique float ideas. 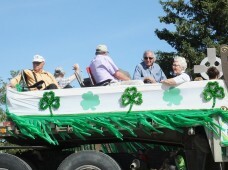 Many other individual and community entries added interest to the parade. There are always plenty of smiling faces and team spirit to brighten the day. 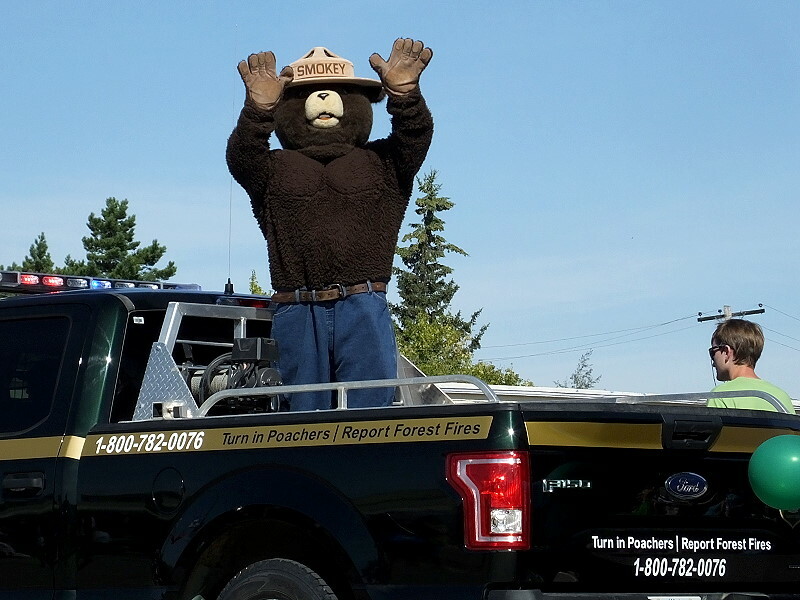 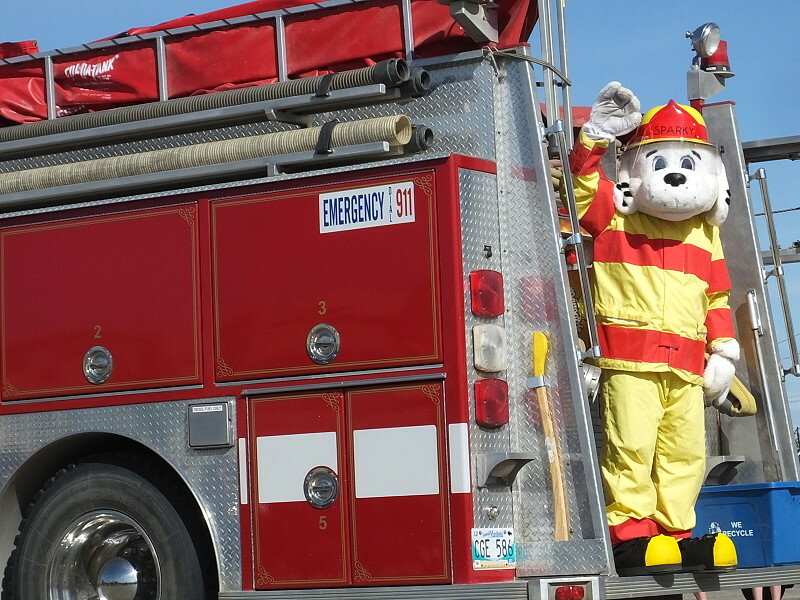 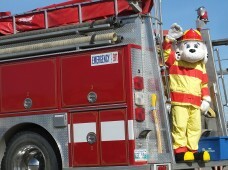 Friendly, waving mascots and other characters are always a crowd pleaser.